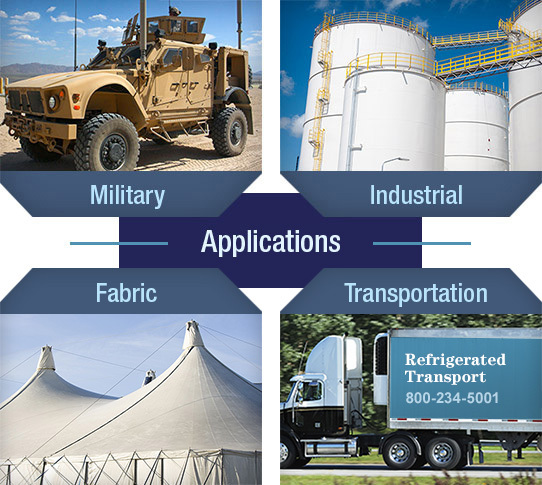 INCA develops and manufactures cutting-edge Thin Film Thermal Management (TFTM) materials that can be very useful in restricting thermal transfer in a number of applications across many industries. SOLT® (Solar Off-Loading Technology) is a thermal barrier that neutralizes solar/radiant heat energy to 78% in a topical surface treatment as thin as 100 um (4mil). InsulArmor® is a multi-layer application of several INCA TFTM products that can add a significant 'R' value in a topical treatment as thin as 1,250 um (50 mils).